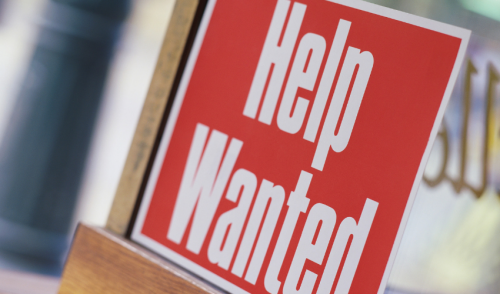 Attract Better Hires by Employing These Three Tips for Writing Want Ads | Crenshaw Lumber Co. Inc. Create clear, compelling ads that show a path to success, experts advise. With a shrinking workforce and generational transition, being able to write an effective want ad has never been more important. Here are three recommendations from experts to improve your ads so they bring in better candidates. Given the current employment climate, construction firms have to work harder than most industries in attracting employment. One strategy Geans and Barnard both agree on is highlighting a path to success. “Employees have all the leverage now," Geans says. “If you know what you’re doing you can come out of high school, debt-free, and start making great money right away.” Barnard wants ads to tell success stories of people in the industry, remarking “I always say we have great stories in construction but no one tells them.” He cites as an example Manny Pina, who worked his way up from a general manager of a truss company to president of National Lumber in under 20 years.